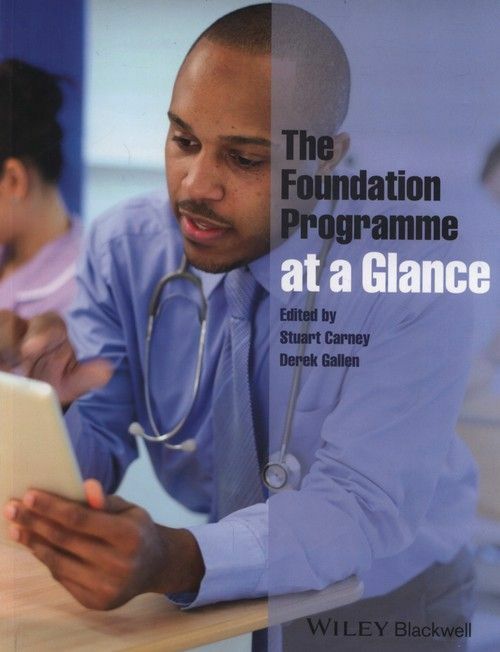 Providing an overview of the formative years of a junior doctor’s career, The Foundation Programme at a Glance consolidates the generic and condition-specific skills required to excel in this stage of training. Taking a simple and holistic approach to providing support for junior doctors, it integrates text and image content to suit all learning styles. Sections include advice on making the most of your training, tips on good clinical practice, communication, and common presentations and conditions. Edited by the National Director and Deputy National Director of the UK Foundation Programme, each section is written by experts in their respective fields, presenting insights into the programme with unrivalled authority. 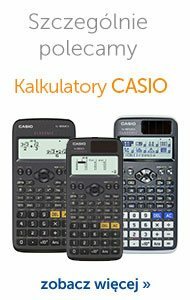 This comprehensive and practical volume contains all the vital information you need to reach excellence during the foundation years, and to get the most out of your time on the programme. Linden Roger W.A., Ward Jeremy P.T.